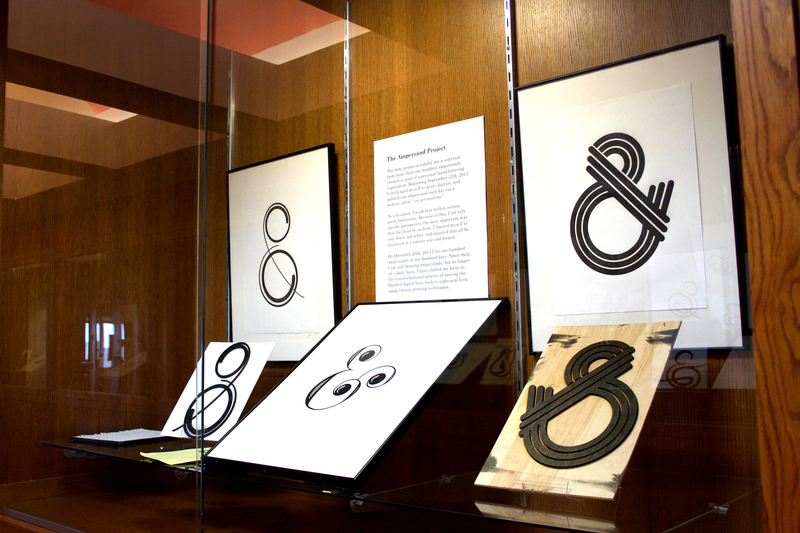 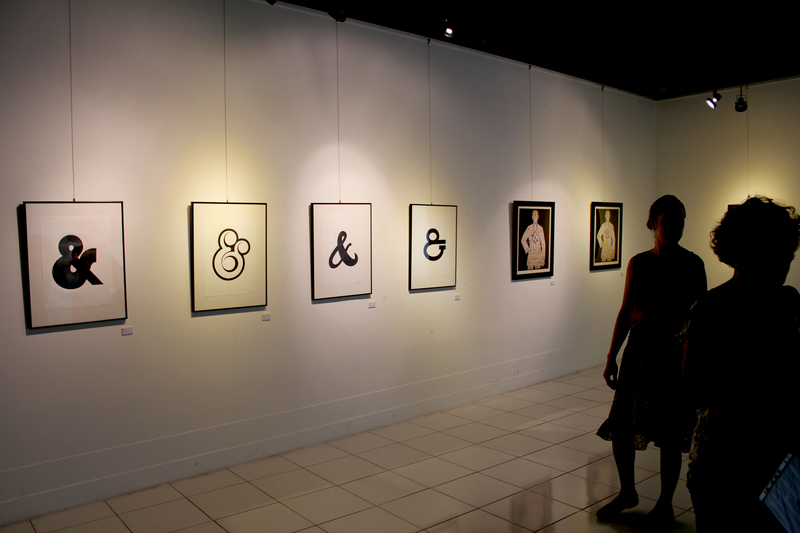 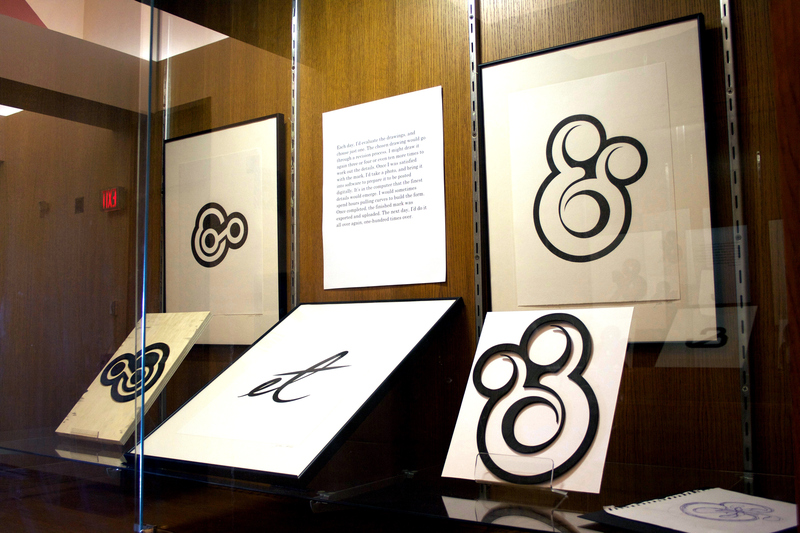 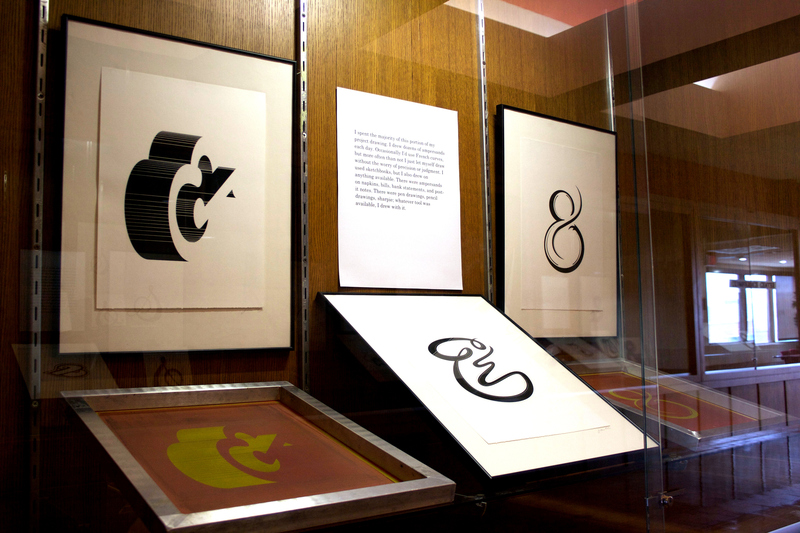 I’ve been very fortunate to have my ampersand work included in a number of exhibitions in the last couple of years. 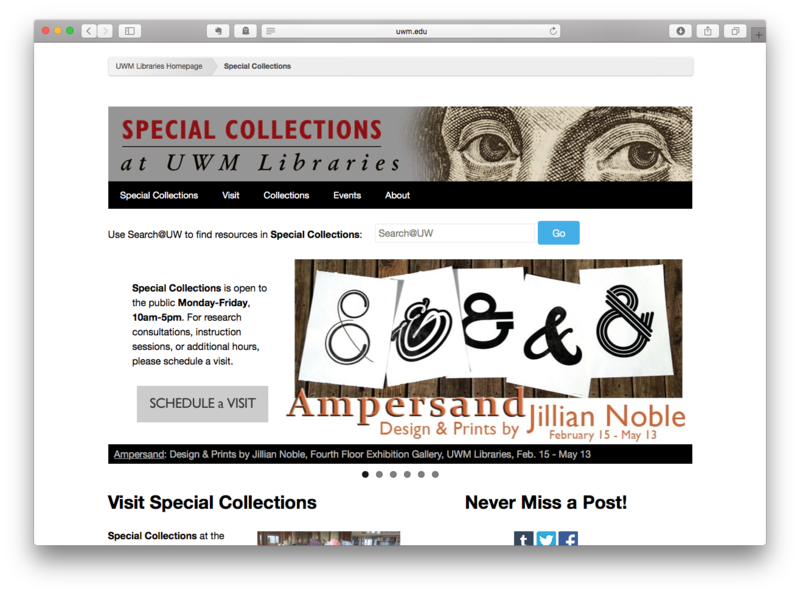 I figured it is high time to make some room on this site to document these shows. 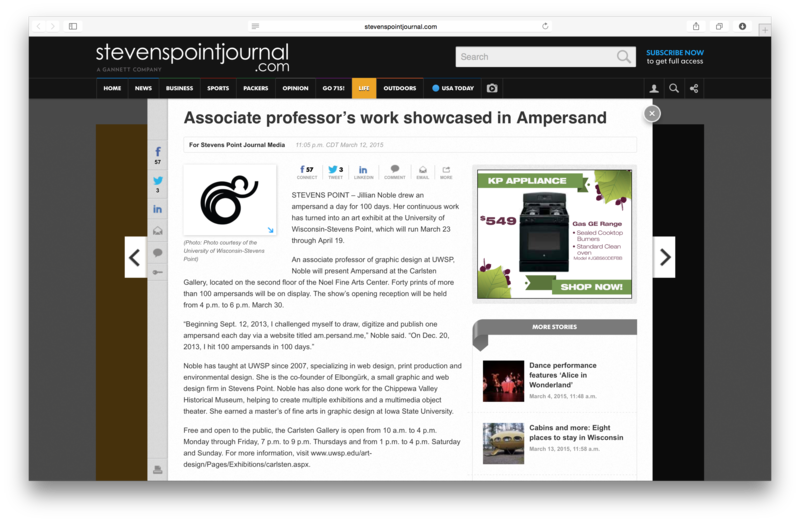 It’s been a great experience and I’ve been really excited to share the work in physical spaces in addition to this digital space. 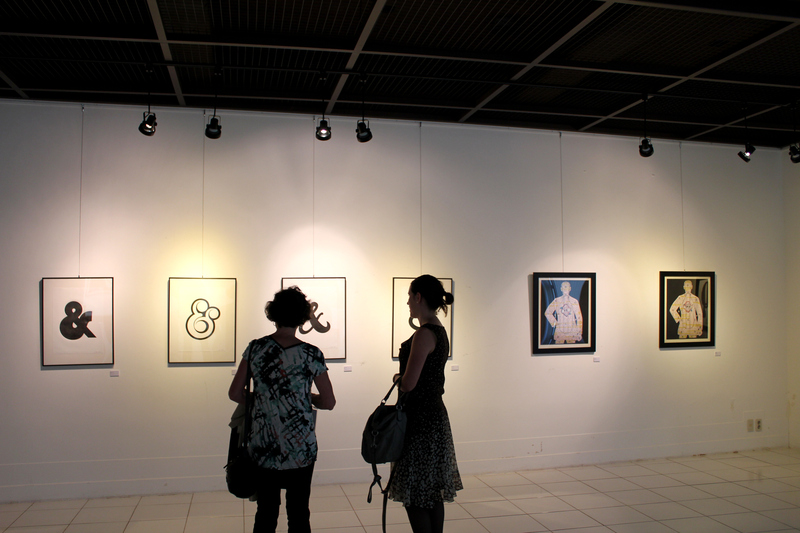 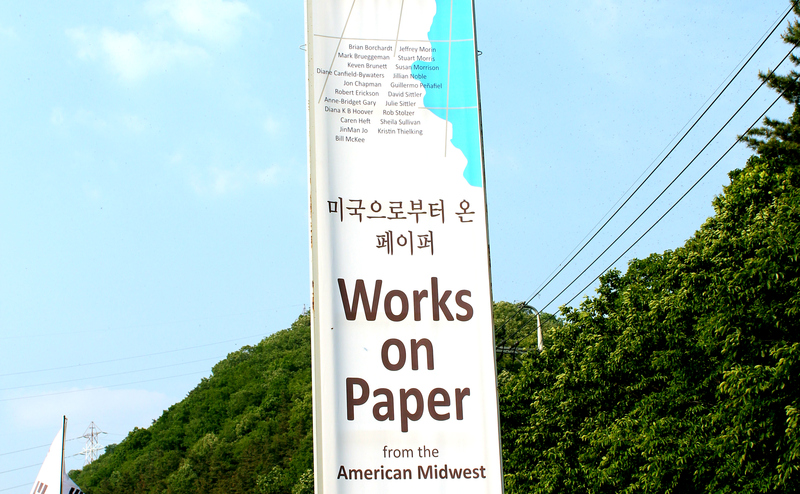 If you are interested in working together on an exhibit, please feel free to get in contact. 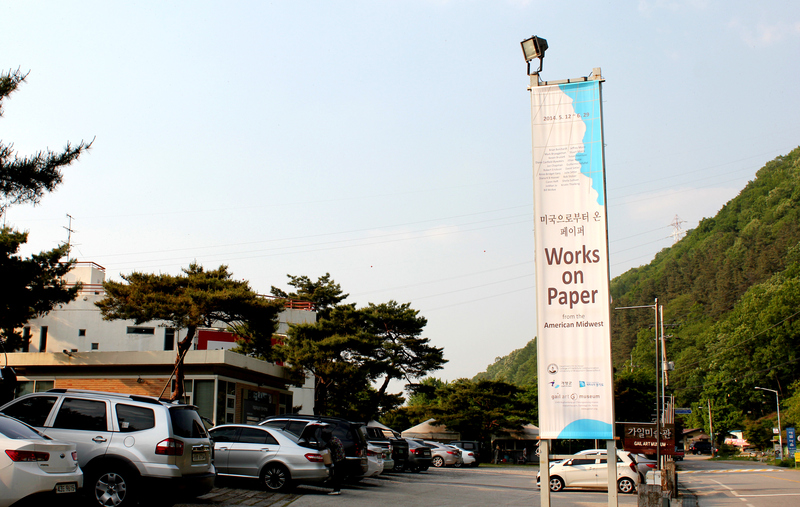 I’d be happy to discuss possibilities of working together. 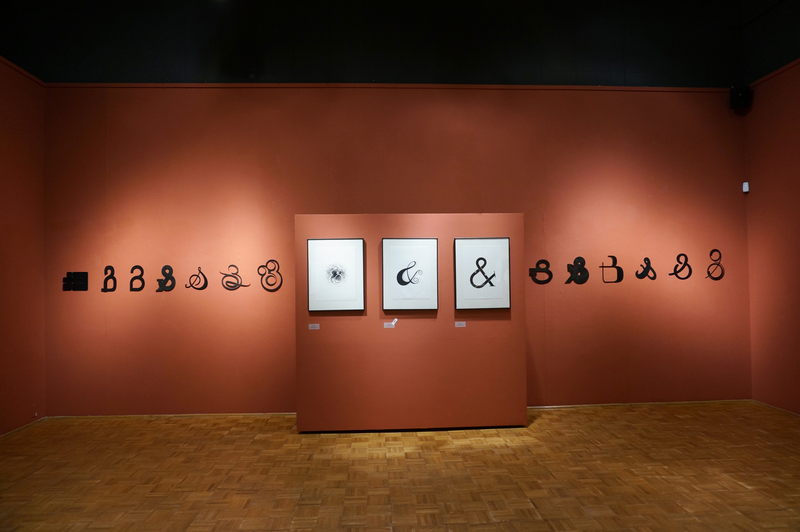 I have been nominated as an artistically active alumni to join in this exhibition which will be exhibiting a range of artwork that represent the ideas, interests, and accomplishments (both past and present) of the UWEC Department of Art & Design.